This site is owned and operated exclusively by IMAT Solutions, a for-profit entity in the State of Utah. At IMAT Solutions, we understand your concerns about privacy, and we share them with you. We have put this page together in order to communicate to you exactly how and why we collect personal information from this web site, and what we use if for. We also provide clear instructions how to exercise the option to not have your personal information shared if you so desire (“opting-out”). Information you give us will be exclusively used as you request (to subscribe to newsletters, for example) or to help facilitate serving you. 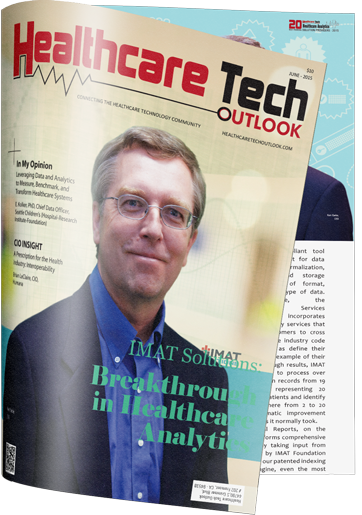 What information does IMAT Solutions collect? • When you fill out contact information on our web site or call our offices, we may ask for information such as your name, address, business, phone number and e-mail address. • We may also ask for information about your marketing objectives or the reasons why you are contacting us. • If you are seeking a staff position, we may also inquire about your interest and experience. We use information about businesses only to serve our business clients: to help us assess your situation so we can offer better services or to provide you with newsletters or other information. For potential employees, we keep your professional information on file depending on our employment needs. IMAT Solutions does not share your information with any third parties. Your information may be shared with members of our staff in order to better assist you. Please note however that we only track IP addresses and do not track the movement of individual users. This is because the software we use does not allow for the personal identification of individual users. That is, individuals remain anonymous when visiting www.imatsolutions.com until they choose to provide personally identifying information via email, sign up form, or other means. If you have any questions or concerns about our privacy practices, please contact us. Do you remarket to site visitors? As is consistent with the Federal Children’s Online Privacy Protection Act of 1998 (COPPA), IMAT Solutions does not knowingly request personal information from anyone under the age of 13 without requesting parental consent first.